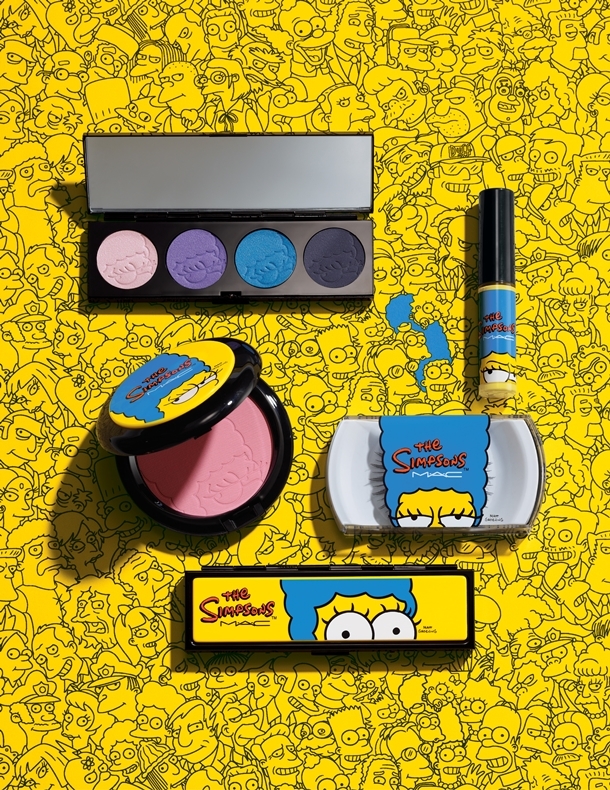 You may have heard on the grapevine that MAC’s next limited edition collection is going to be in collaboration with The Simpsons! Well it’s true! I’ve been snooping around and MAC appear to be keeping this one pretty quiet, with the only official image released being the one above. You can see there’s definitely going to be some bold and bright colours going on! I also know it’s a ten piece collection, so watch this space! MAC have also provided an official quote from Marge… so we know what a couple of the shades are called at least! “I must say that Lisa’s Spikes really works well with my skin tone and of course, Beehive Blue complements my hair perfectly” says Marge. The MAC The Simpsons Collection launches at Comic Con San Diego on July 26th and will be available from August 28th online and September 4th to purchase in store. P.S I’ve also been stalking Instagram for some other pics – take a look here to see what I found! Do you think you’ll be grabbing some products from this collection? I was really hoping this would be really exciting, I’m sad its not! You know, I’m not really sure. I’m not excited about the eyeshadow, blush, or anything like that… but there isn’t that much makeup in the cartoon. The glosses look good though.